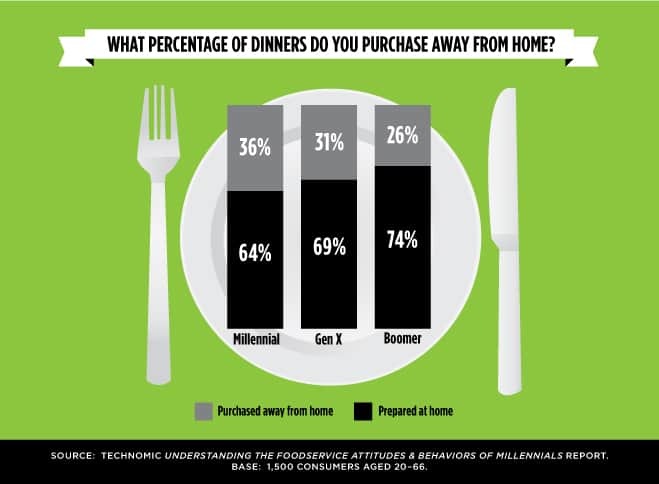 Millennials may have grown up dining in quick service and fast casual restaurants, otherwise known as QSRs, but now that they’re making their own choices, the experience they want isn’t the same as what their parents favored. The industry now faces the challenge of attracting, engaging and retaining the loyalty of these coveted consumers, who bring their generation’s distinctive values to the table. QSRs and fast casual restaurants that succeed at winning the hearts and stomachs of millennials can earn some of the impressive $1.3 trillion in discretionary spending power wielded by this group of 80 million people. Discerning the millennials’ mindset and aligning marketing and advertising accordingly is essential to creating and maintaining a strong brand. 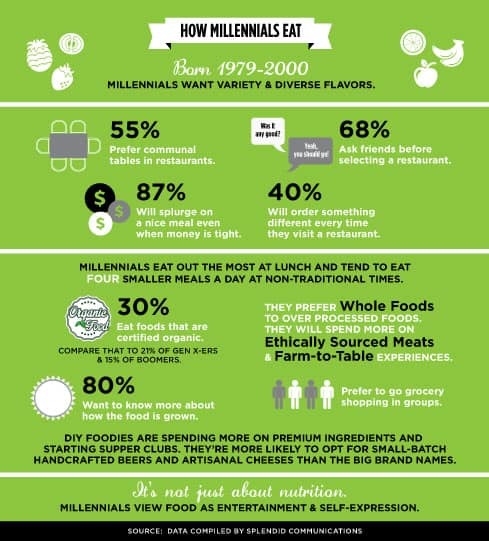 Contrary to popular belief, millennial consumers aren’t more fickle than those of other generations. They do tend to be more demanding, however, and research their options online to determine which best suits their needs. Their determination to not “settle” for something because it’s the cheapest option or most convenient shifts the obligation onto restaurants in these categories to deliver the right brand experience. 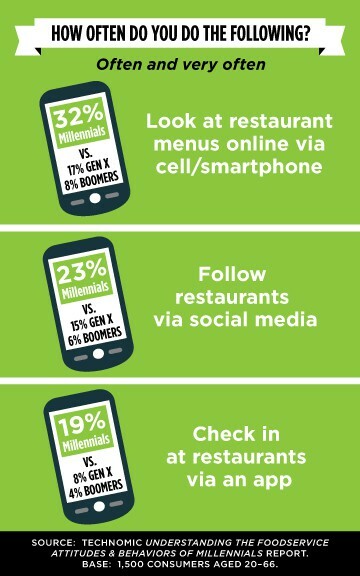 The industry’s leading brands are addressing this market by focusing on how to efficiently optimize menus, tell compelling stories and establish one-to-one loyalty programs—which means that every restaurant competing for millennials’ business needs to do likewise. Given that millennials value authenticity, simply coming up with a clever marketing or advertising campaign won’t be enough to get them through the doors. QSRs and fast casual restaurants need to get down to basics. According to market research company GfK MRI’s Survey of the American Consumer®, the percentage of millennials who frequent value-priced QSR burger or sandwich chains has decreased since 2011. In contrast, the percentages going to leading coffee-branded QSRs (such as Starbucks) and fast casual chains based on healthy selections, such as Chipotle, have increased. Industry data reveals that over the past few years, a growing number of millennials have been adopting healthier lifestyles—a movement that may be responsible for this major shift. For chain eateries with 20 or more locations, having to comply with the FDA’s regulation for posting nutrition information for all menu items by the December 1, 2015 deadline means a new level of transparency. 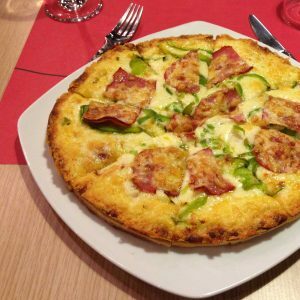 This is a good time for chains affected by the regulation to take a look at their menu and optimize accordingly with more nutritious offerings that appeal to this health-conscious demographic. Storytelling is the essence of content marketing—especially when price, quality and flavor are close among competitors. Fromm notes that the dominant marketing model has shifted from creative excellence to creating content that brands advocate and embrace. Content that is co-created with fans (such as user generated videos based on a theme) represents a high level of engagement, giving customers a sense of ownership in the brand. The purpose is to achieve loyalty, rather than deliver a hard sell message. From there, storytelling needs to advance to what Fromm calls “storyliving:” the actions taken by a brand that prove it “walks the walk.” Millennial customers are quick to spot contradictions in what a brand says it does and what it actually does; and they’re even quicker at spreading the news throughout social media. 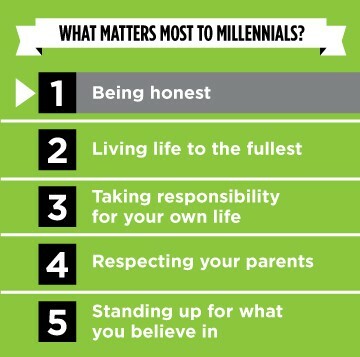 Brands must be transparent and demonstrate their commitment to causes in which their millennial customers believe, which in turn can generate even more content and opportunities to form a connection. For example, videos featuring an organic farm that supplies a restaurant’s produce, or a 5K fundraising race for a selected non-profit organization. One-to-one loyalty programs that deliver personalized rewards can be very effective in winning millennials—as long as the incentives are relevant to the customer’s own preferences. 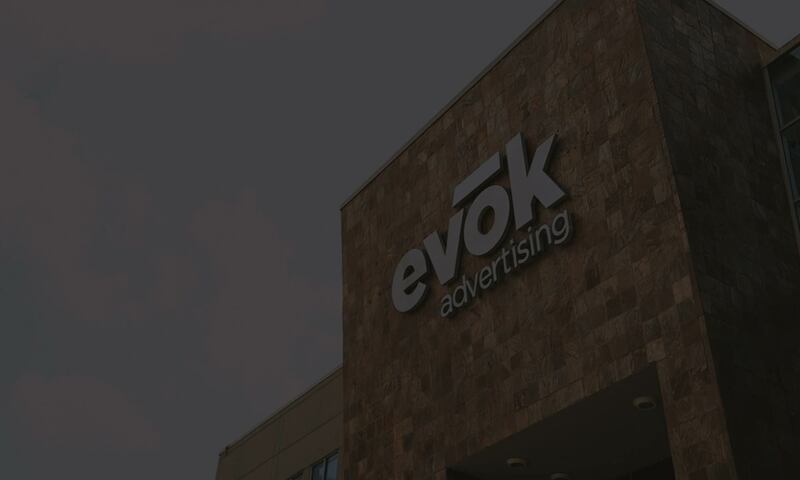 Brands must also be sure to connect with these customers through their preferred way of receiving information: text, email or social media. With the millennials’ online shopping via smartphone increasing a whopping 14 to 25 percent between 2013 and 2014 (according to GfK’s FutureBuy® 2014 shopping report), any loyalty program must be mobile optimized to succeed. The strategy to attract—and keep—millennial customers takes a different approach from other target demographics. But considering that the millennials are here to stay, brands that invest in earning their loyalty can enjoy a great long-term competitive advantage.